Your dream beach getaway doesn’t have to break the bank. 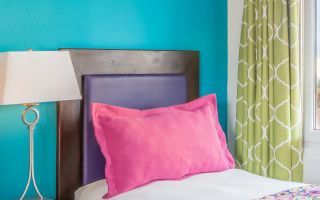 Our charming Aruba guest rooms are equipped with the amenities and features needed for a stress-free vacation—all at an affordable rate. Our 19 newly renovated rooms feature Double and Quad options, ideal for a variety of group sizes. 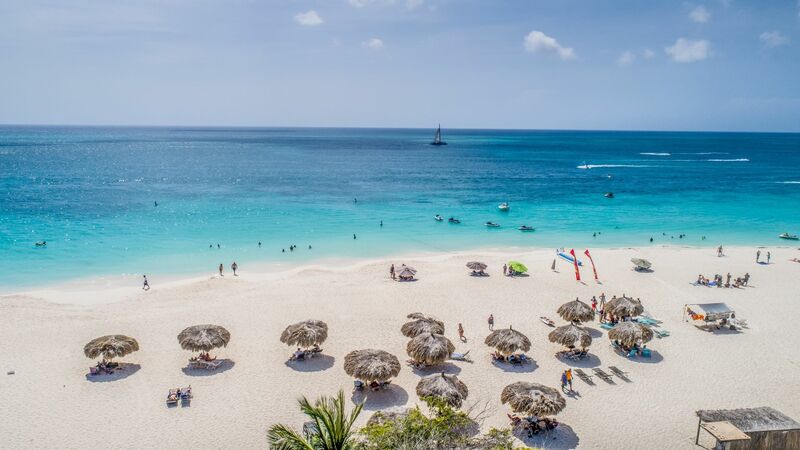 Whether you’re traveling for business, as a couple, or with the whole family, you’re guaranteed to have a restful and relaxing stay in our Aruba accommodations. 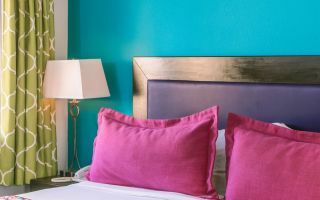 Our homey Double Rooms were designed with comfort in mind. Enjoy the perfect family vacation in one of our cozy Quad Rooms.